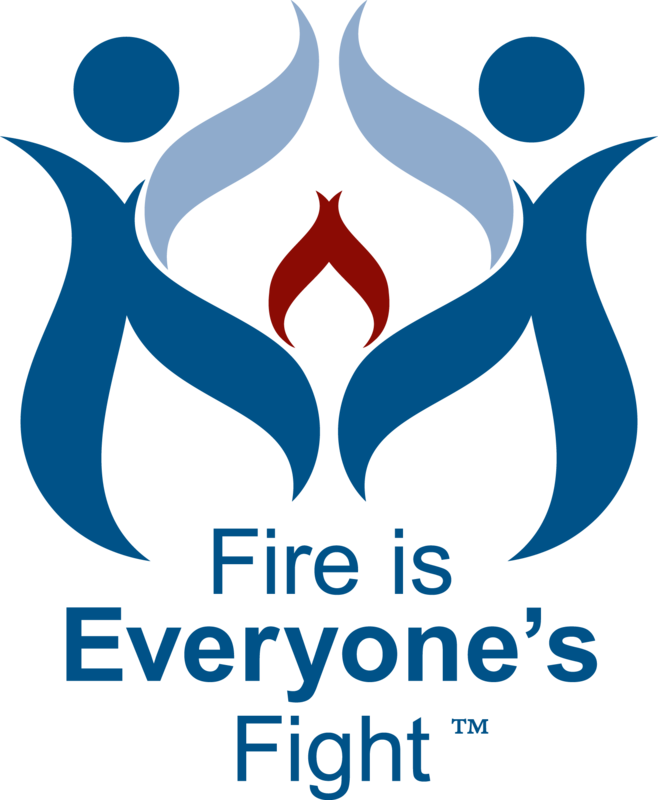 Home safety visits are a proven way of improving the level of fire safety in the community. It is an opportunity to reach out to the residents, teach them about fire-safe practices, test and install smoke alarms. Vision 20/20 is working with organizations to help develop tools that you can use when doing these visits. There are two great resources to help you do home safety visits. The Home Safety Visits App provides a series of brief videos that can be shown on smartphones and tablet computers when doing home safety visits and focuses on cooking, heating, smoke alarms and the speed of fire. Each video is available in English, American Sign Language, Mandarin Chinese, Spanish, Arabic, Karen and Vietnamese. This App is available in both Google Play and the iTunes App Store and was developed under a FEMA Fire Prevention and Safety Grant by the Friendship Veterans Fire Engine Association and Vision 20/20 with additional languages provided by the Lincoln, Nebraska, Fire Department.